The board is investigating Martin Sorrell for potential improprieties, the WSJ reported. It’s hard to think of a CEO more enmeshed in a company’s strategy. Even if nothing comes from the probe, it should force investors to confront their unhealthy reliance on WPP’s main man. 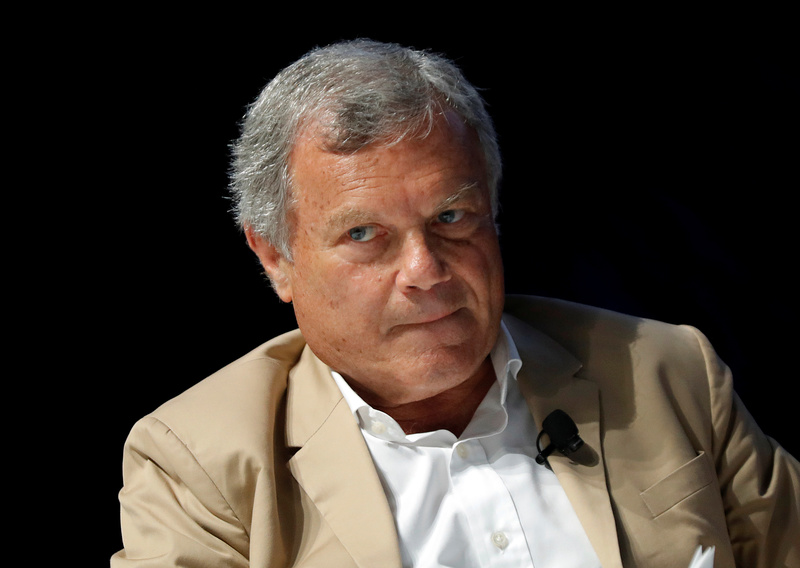 WPP's board of directors is investigating allegations that Chief Executive Martin Sorrell misused company assets, as well as charges of improper personal behavior, the Wall Street Journal reported on April 3, citing people familiar with the matter. WPP owns advertising, public-relations and marketing brands including Ogilvy & Mather, Burson-Marsteller and Kantar. Sorrell, who built WPP into a global advertising business after becoming CEO in 1986, has a stake of 1.4 percent in the company, according to Eikon data.